Celebrate Christmas with Mr Green's advent calendar! Move aside Christmas Grinch, Mr Green is in town to spread some Christmas cheer! Thankfully Mr Green wants to make people happy and shower them with gifts, unlike the Grinch. Get ready for the best Christmas you’ve ever had, when you win big with the Mr Greens Christmas Calendar and there’s plenty of loot to go around. Don’t give up if you don’t win right away, as the calendar is running right through from November 16th to December 31st. The cold winter nights may be getting you down, but the Mr Green Christmas Calendar is here to brighten things up. I hope you’ve written a Christmas wish list as you may not believe in Santa anymore, but Mr Green is here to make that list a reality! Don’t worry, you won’t just be winning tiny chocolate gifts, you’ll be winning prizes any casino player or sports better will love. Door number 1 – What can I win? Bursting open with exciting Christmas treats right through from 16th November till New Year’s Eve; make sure you’re in it to win it! You have the chance to win free spins and enjoy tons of other offers on all casino games, verticals, live casino and the sportsbook. Mr Greens sparkling generosity could also mean you bag yourself a wealth of other prizes including; geeky gadgets, holidays in the sun and even a stocking full of cash to help with the Christmas expenditure. 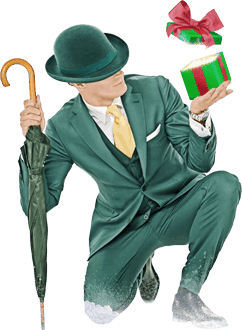 The fun isn’t limited to enjoying cool new gifts; Mr Green is increasing the Christmas cheer by promoting a host of brand new, thrilling games. Keep in the loop daily by checking updates on your calendar. Dear Mr Green, I’m not on the naughty list, how do I get rewarded? 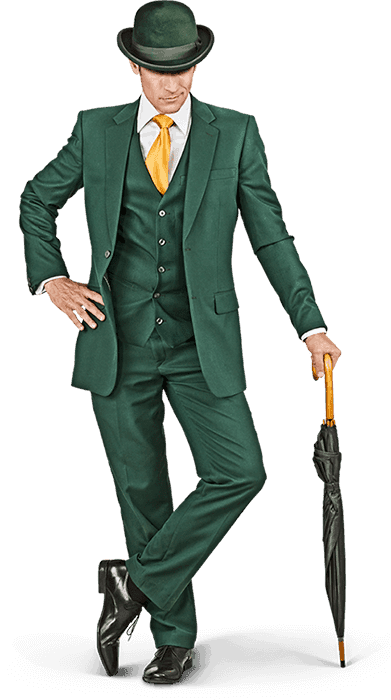 If you feel you’ve worked hard all year and deserve a treat, visit the Mr Green online casino and open a calendar window for yourself. After opening, the window will reveal to you your potential prize and what you have to do to receive it. Keep checking daily to give yourself the best chance to win big! With so many generous casino and sportsbook offerings from Mr Green, your halls will be decked with more than just holly! Ho Ho Ho what a Merry Christmas to look forward to! Will I get a top prize from the Christmas Calendar? You don’t have to worry; Mr Green’s sack is full to the brim with prizes, enough for everyone to be a winner. With a touch of persistence and a sprinkling of Christmas cheer, your Christmas calendar will reward you for your efforts. Each day will bring a new festive surprise and even maybe a prize, to compliment your sports betting or casino fun or even a new exciting way to play a new game. A free spin on a Mr Green slot could take you on the golden path to the jackpot, or who knows where else!? Get those calendar doors open daily so you don’t miss out! Keep an eye out for the start of the calendar on November 16th. Full terms, conditions and instructions will be given on how to be a lucky prize winner and how to land yourself an offer on a game or the sportsbook market. 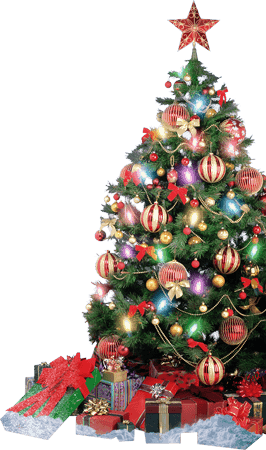 Jingle bells, jingle bells, jingle all the way, oh what fun it is to open a Mr Green Christmas calendar today……Hey! Good luck!